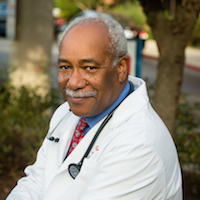 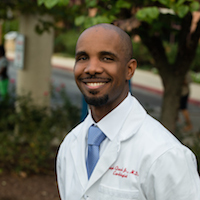 Dr. Willie-Carnegie is certified as a Diplomate of the Board of Internal Medicine. 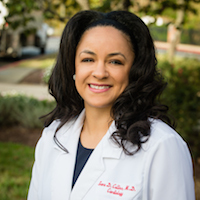 She is a Fellow of the American College of Cardiology, member of the Association of Black Cardiology, American Society of Nuclear Cardiology, American Society of Echocardiography, and American College of Physicians. 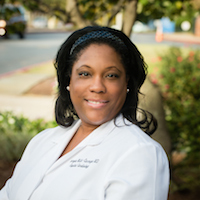 She completed a MedStar Research Fellowship focusing on the Women’s Health Initiative and diabetes therapy. 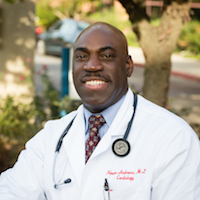 Her interests include cardiovascular imaging and echocardiography.